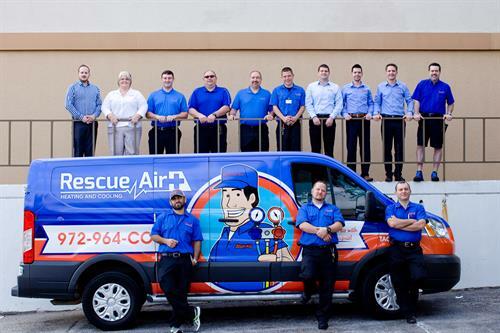 Rescue Air Conditioning and Heating is ready to come to your rescue when something goes wrong with your home HVAC system or if you are just looking for a more energy efficient solution. 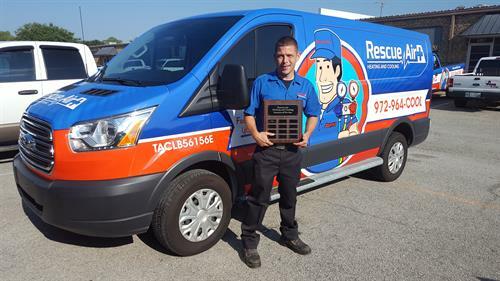 Focused on residential heating and air conditioning installation, repair and maintenance, we’re the first place to turn when the temperature inside your home isn’t what you expect it to be or that unsightly energy bill comes in and needs to be stopped. 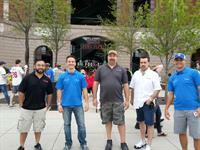 We offer fast, professional service in Dallas, Richardson and Collin County. Nothing is more important to us than serving you quickly and fairly, so we come to your home with the supplies and equipment we need to complete most jobs in a single visit. 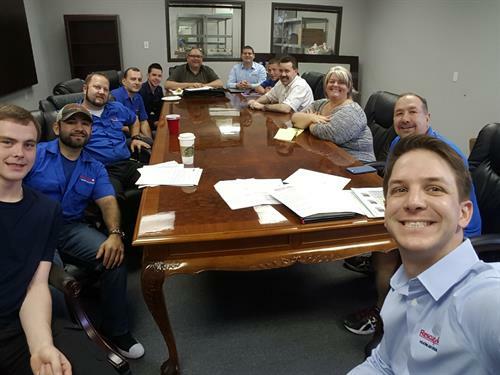 When your job needs more attention, we offer no-hassle estimates, financing and can provide replacement systems from Trane, Rheem, Lennox, Goodman, Coleman, Carrier and other major brand names. So don’t worry if your home is too hot in the summer or too cold in the winter. Just call us to take care of your home air conditioning or heating issues so your family can get comfortable and stay that way. 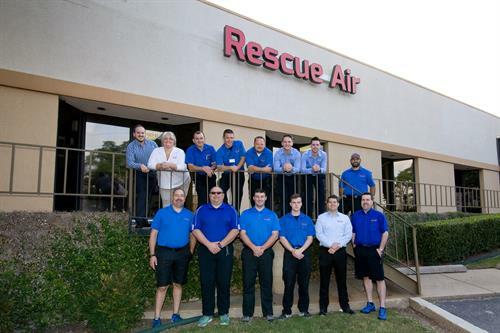 Rescue Air is founded by Josh Campbell and Michael Hirsh, both life heating and air conditioning professionals with long histories of providing excellent service to their customers, Rescue Air Conditioning and Heating is quickly growing our reputation for excellence. Did we mention we are family? 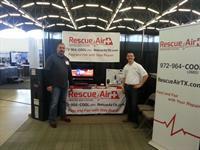 We are an uncle/nephew combo that have been the solving residential hvac issues our entire lives. 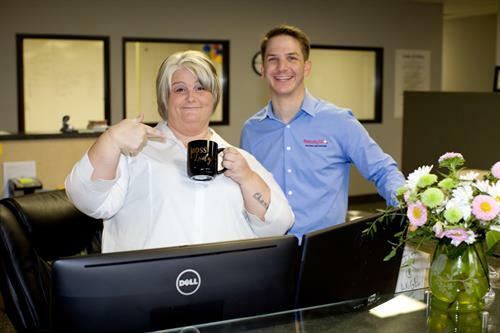 We both have extensive business backgrounds and HVAC licensing to the hilt!